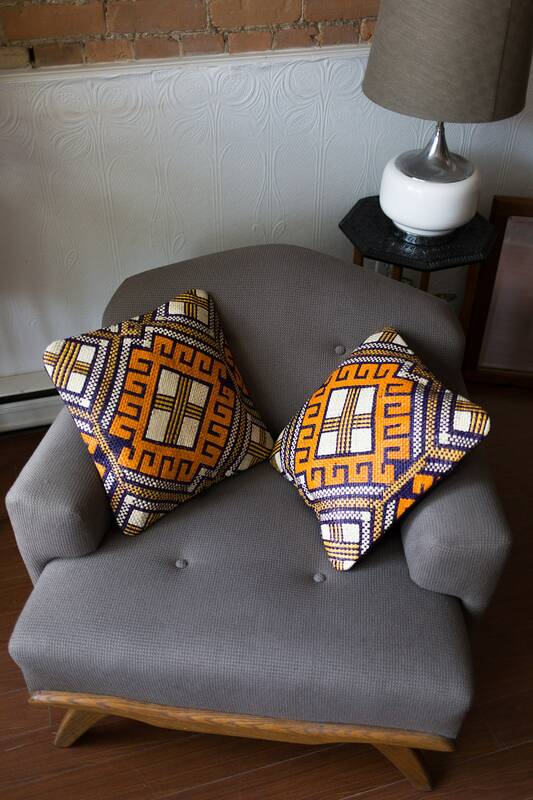 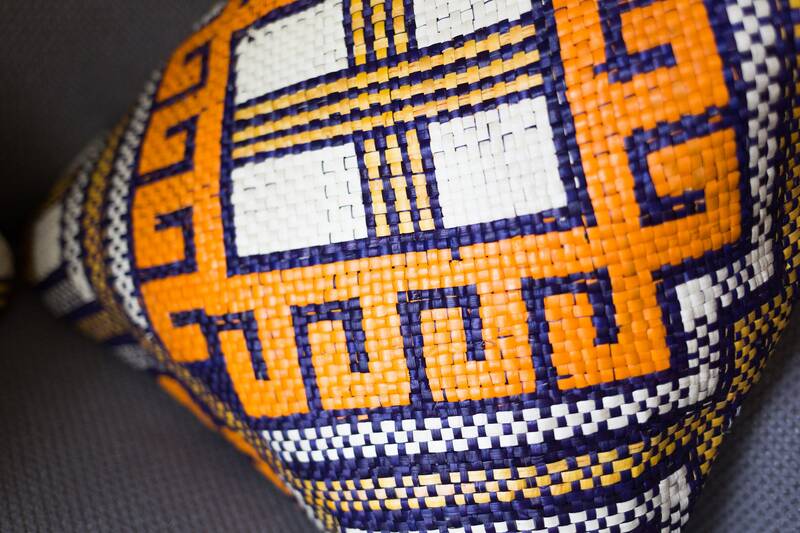 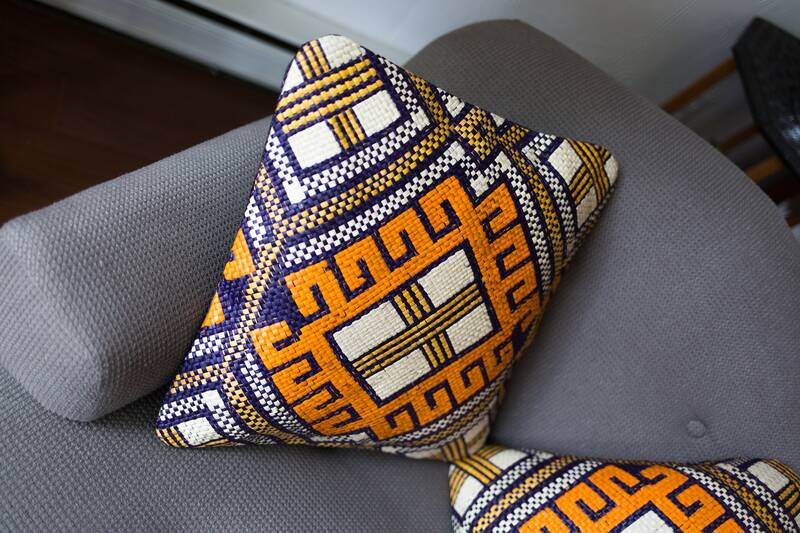 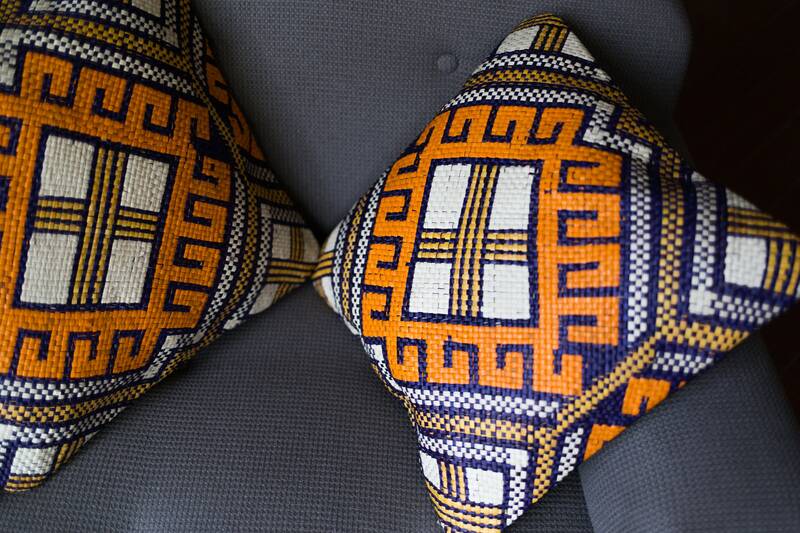 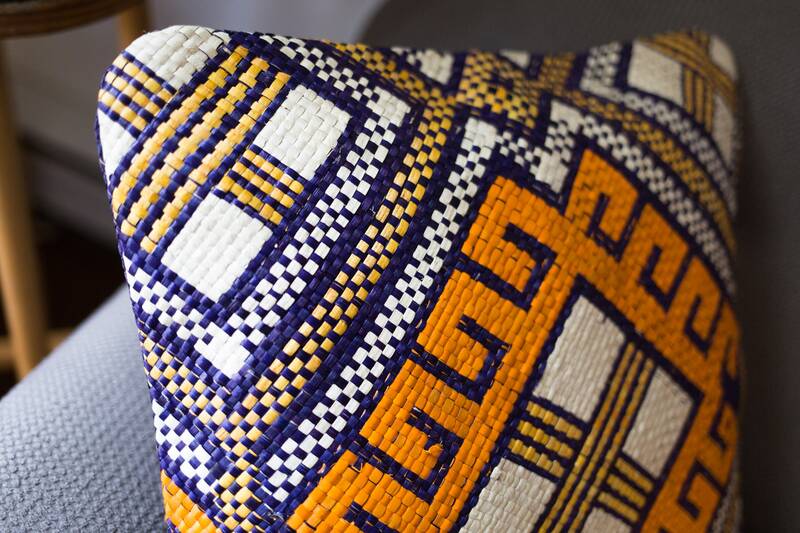 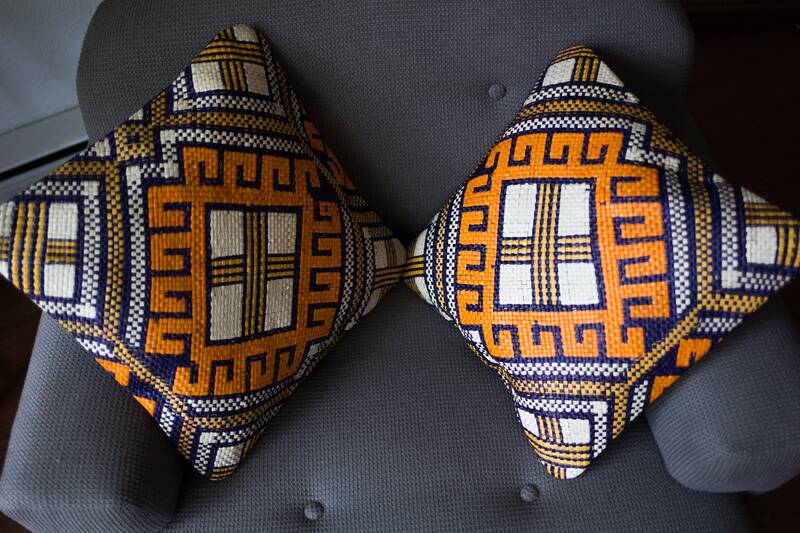 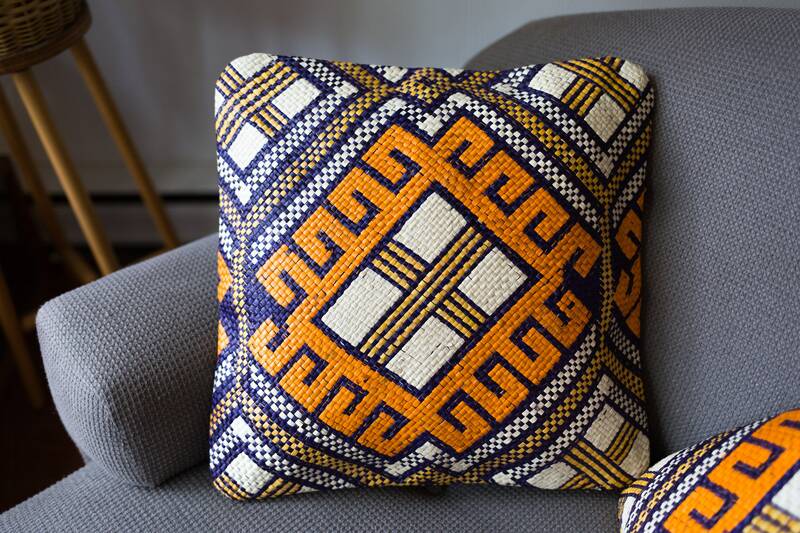 This is a fab vintage pair of African tribal pattern throw pillow with an abstract design. 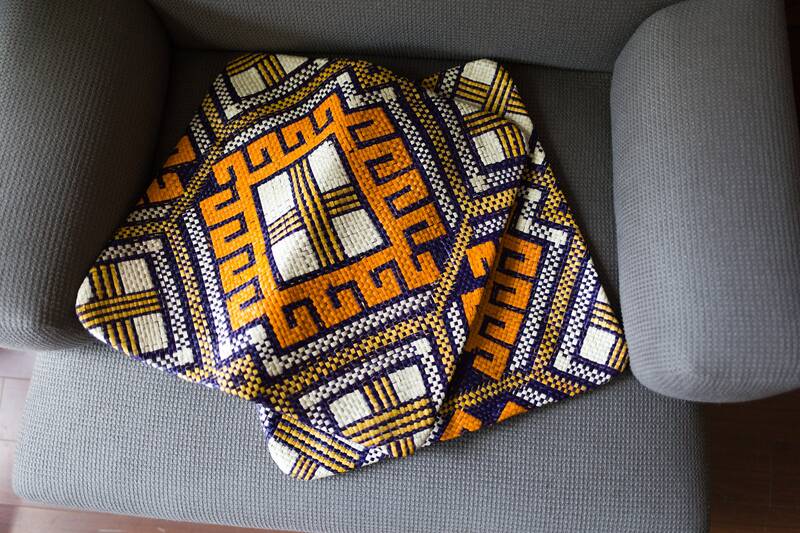 Listing is for the slip cover pillow cases only. 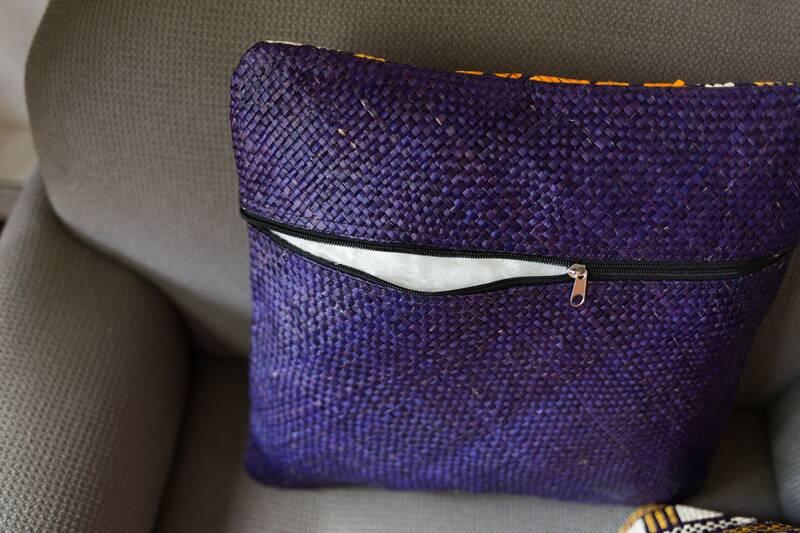 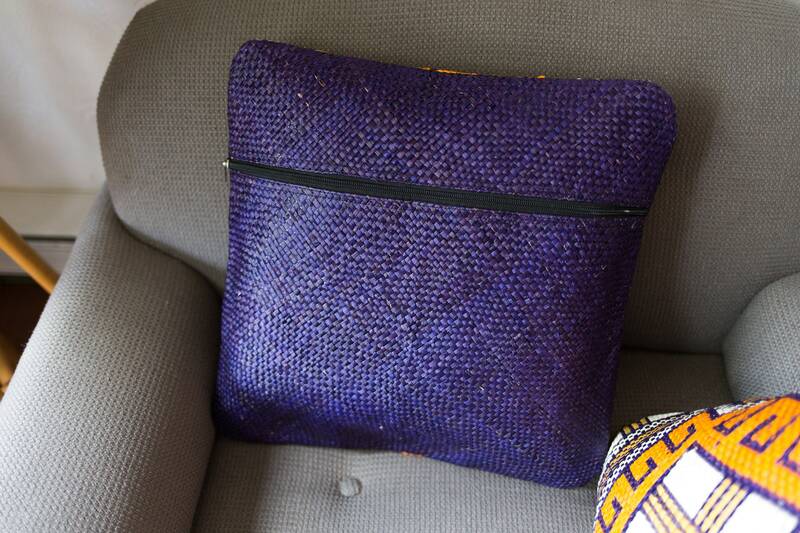 Zipper in back of pillows.